The cost of business travel has increased due to the rising prices of hotels, transportation, etc. According to the Business Travel News’ 2013 Corporate Travel Index, the average cost for U.S. corporate travelers is $292 per person per day! According to the Business Travel News’ 2013 Corporate Travel Index, the average cost for U.S. corporate travelers is $292 per person per day! An article in The New York Times “Trapped in the Middle Seat” by Jad Mouawad published last May explores the rising costs of travel for both domestic and international trips; the importance of creating and managing company travel policies; and adapt to new travel mobile technologies to aid in finding the best prices. The article also promotes business travel for greater profitability and productivity: “…every dollar invested in business travel has historically brought in $20 in extra profits to American businesses.” So, how can today’s businesses still receive all the benefits of business travel but with lower costs? One way is to have your employees stay in 3-star hotels instead of 4. Rock Blanco, the President of Travel G.P.A. reports that “a midsize company with an annual travel budget of $5 million, including $1.1 million on hotels, could save $150,000 a year if just 5% of its hotel bookings were downgraded by one notch.” Another way is to book your travel earlier to get better rates on flights, hotels, and car rentals. Booking a 3-star hotel instead of a 4-star hotel can add up to big savings over the year. There are lots of great online resources for booking smarter these days too. Sites like Hotels.com, Travelocity, Kayak, Expedia, etc. 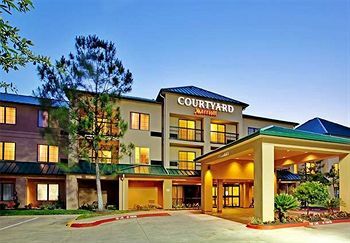 allow you to search and compare tons of different hotel rates, flights, rental cars and more. There are tons of great applications available now too that will allow your employees to track all of their trip information (TripIt), stay up to date on flight information (GateGuru), find local restaurants (UrbanSpoon and GrubHub), and so much more! 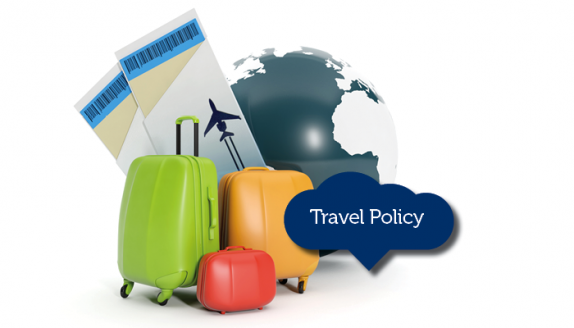 Having and maintaining your company’s travel policy will keep everyone on the same page. covering employees expense reports, what the company covers, travel budgets, etc. so that everyone is in the loop. If your employees are responsible for booking their own travel, be sure to approve all costs before they confirm. Business travel is a great way to expand your company’s reach, network with others, and expand perspectives so don’t let the increasing prices diminish your company’s travel plans.